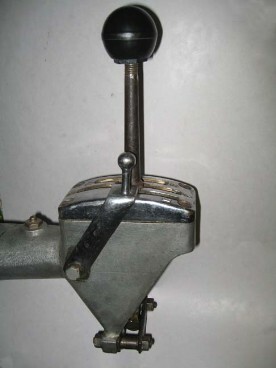 These manual gear lever knobs are for F, C and J4 types. They are also appropriate for AC and Invicta cars with ENV manual gearboxes. A perfect reproduction of an extremely rare item. We understand that these have not been moulded since the 1930's. We have two styles available, these being a 70 year old worn look and a new crisp look.